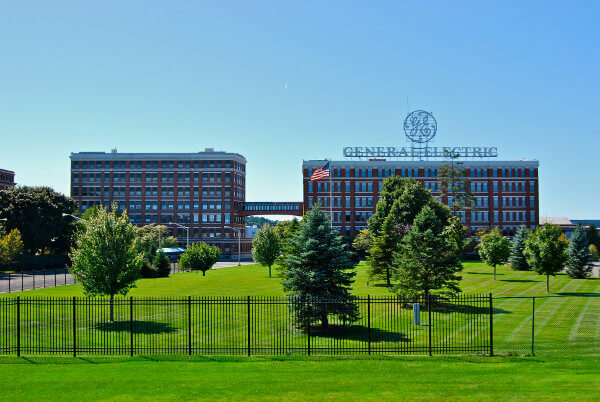 EY and General Electric (GE) Digital have formed a partnership to develop and provide Industrial IoT services to help industrial companies achieve increased productivity from capital assets and processes linked in the cloud. The companies said that they would work on developing industry-specific services based on GE’s Predix cloud-based operating system. They claimed that the services can help companies reduce operating expenses and increase revenue through improved machine up-time and streamlined industrial workflows. EY has worked with GE for over ten years and joins GE’s partner ecosystem. EY will provide its experience in business transformation, IoT, data analytics and IT cyber-security capabilities, as well as access to global resources across multiple industries. In the oil and gas industry, producers can use the IIoT to develop maintenance schedules that improve oil rig uptime, reduce the number of times workers must travel to maintain rigs and identify the tools and parts they need to take with them. In other industries, such as hospitality, the IIoT can help a hotel system “know” when to block the availability of a room because the plumbing requires maintenance. Lionel Lamy, associate vice president and co-lead of IDC’s European IoT Practice, said that CxOs face tough challenges: the unrelenting pressure to do more with less and optimise performance whilst controlling costs, as well as the need to innovate. 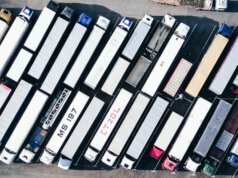 “They must get more from their fixed assets, improve capital ROI and optimise the productivity and value of their increasingly mobile and demanding workforce. The Internet of Things helps address these issues, but as a complex and fast-moving market, partnerships must be formed to ensure a holistic, end-to-end approach,” he said. Theresa Bui, head of enterprise product marketing, Cisco Jasper, told Internet of Business that to ensure the best possible customer experience, you want real-time visibility and control of your connected services business – “so go to a cloud-based IoT platform”. “The Software as a Service (SaaS) model delivers speed, efficiency and global access as well as lowering the cost of entry and supporting business scalability and agility,” she said.